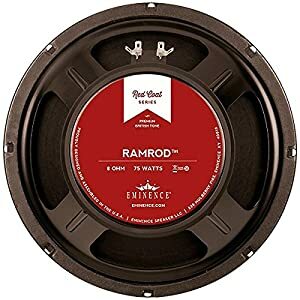 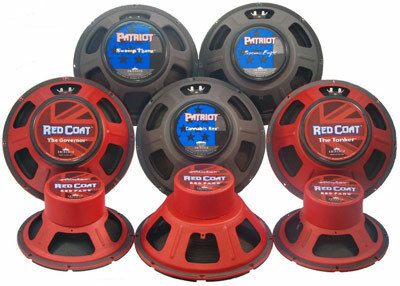 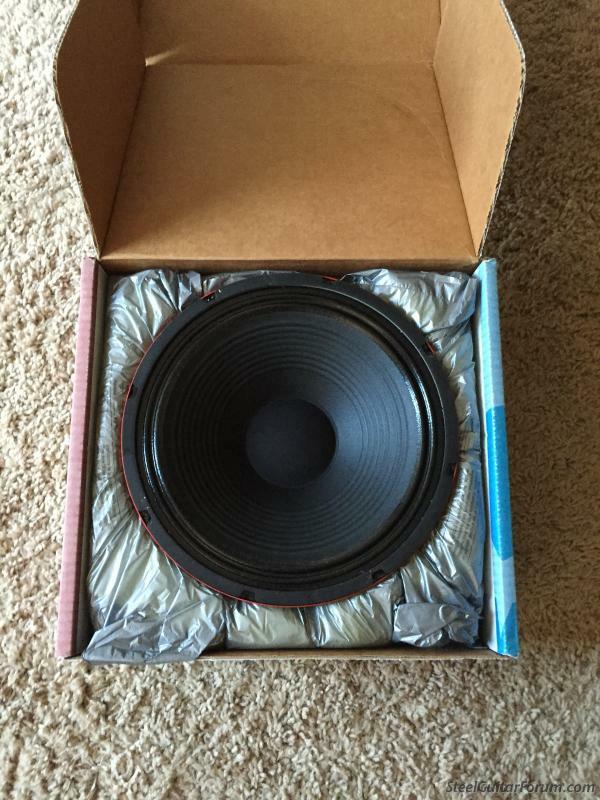 enough volume as a stand-alone station for the jalms so I reloaded it with some new Eminence speakers – a Red Coat Ramrod and a Patriot Ragin’ Cajun. 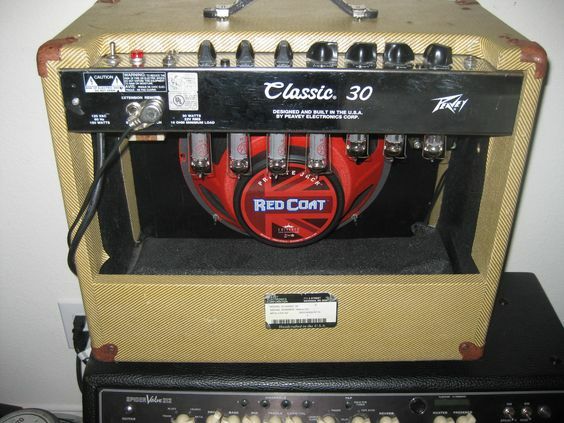 Tried and True Peavey Classic 30 all Tube Amp with Eminence Red Coat speaker. 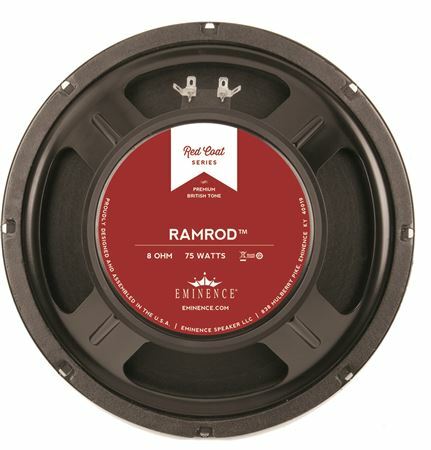 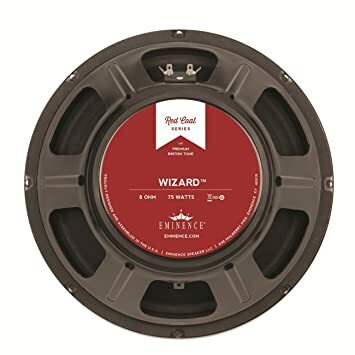 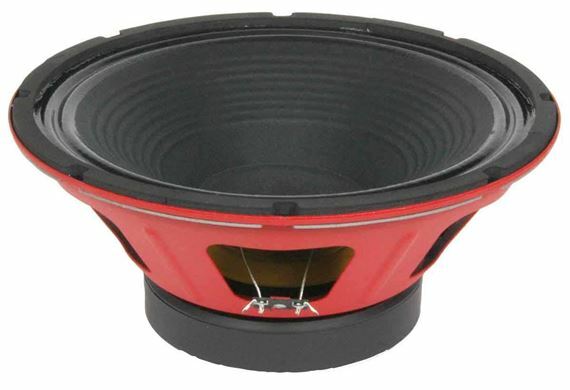 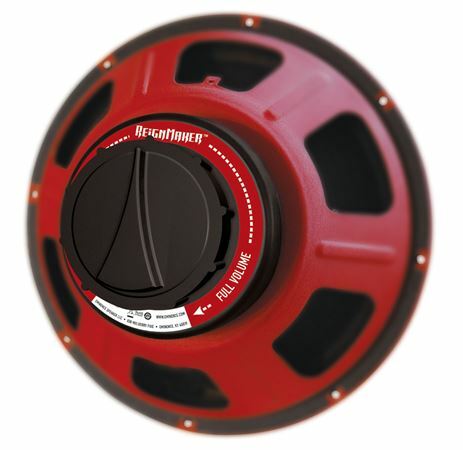 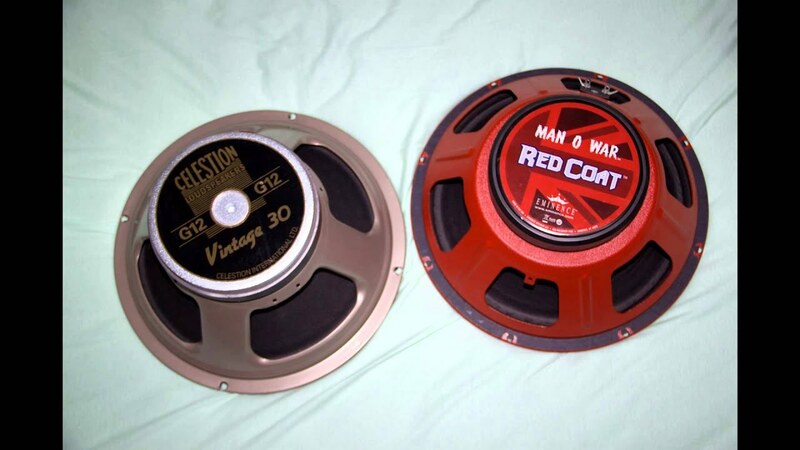 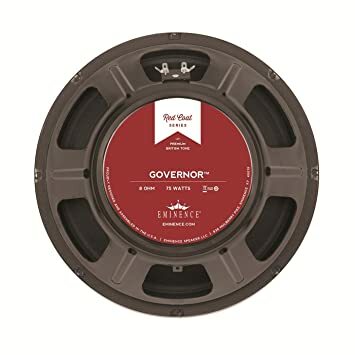 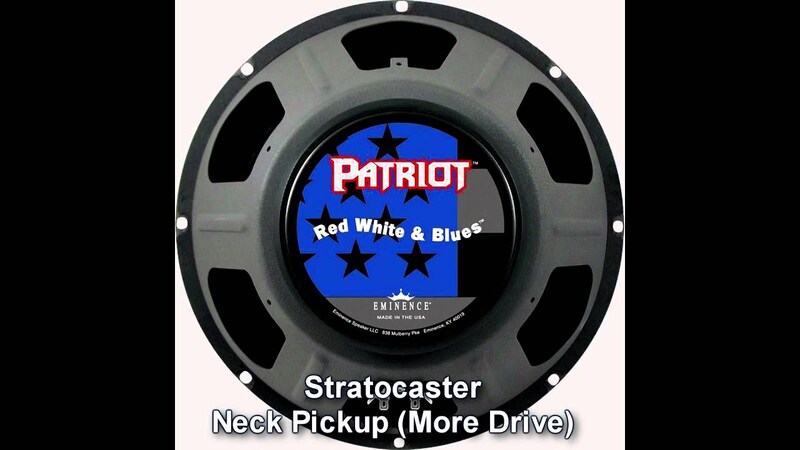 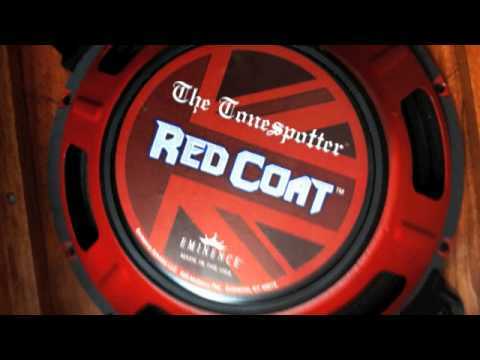 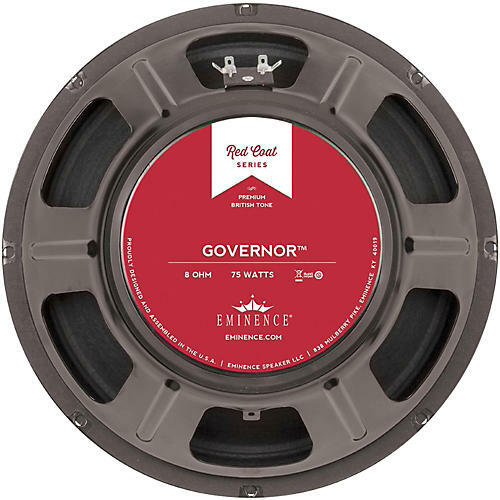 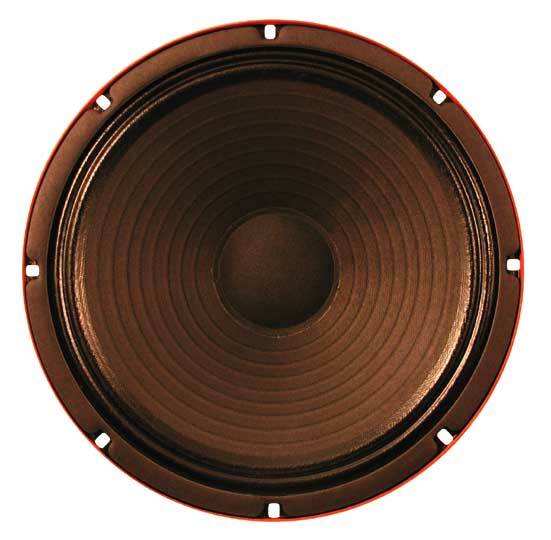 Eminence Red Coat Series The Governor 12″ 8 ohm Speaker Electric Guitar Speaker.